De-icing is a wonderful thing. If a plane needs it, I say… bring it on. Besides, it’s fun to watch that lime green goo get sprayed over the wings and windows. So de-icing our WestJet flight out of early-morning Toronto made us late for our Calgary connection to Kamloops and Sun Peaks. No big deal. It was Calgary, not uptight Toronto. And it’s WestJet. Planes wait for the connecting passengers. Amazing. We were forced to sprint through the Calgary airport, but the Kamloops Boeing 737 waited patiently for us to arrive. They even re-opened the baggage doors to load in our late bags. Again, amazing! Glen-the-shuttle-driver liked to tell stories about dogs he’d done in for barking at him. He had a Bluetooth stuck in his ear, Schwarzenegger sunglasses, and a Coors Light beer cap. But he did point our way to what he called “the best pizza in Sun Peaks…. hell, the best anywhere!” And he was right. Mountain High Pizza Sun Peaks does have the best pizza I’ve ever had. Anywhere. So now it’s 6 am and I’ve got Disney Playhouse blasting in the background. Emmett’s up, so I’m up! I’ll get the ski stuff out, order some breakfast, then we’re off for our first ski day of the season. There’s plenty of snow here… and it’s cold. The countdown has begun. 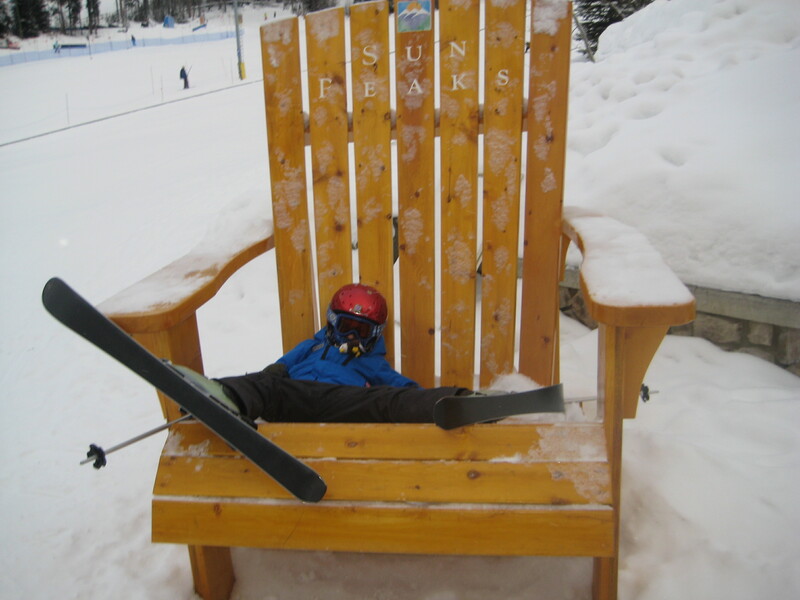 Three sleeps until I board a WestJet flight for Sun Peaks–my first ski trip of the season. I hear the snow in BC is fantastic, I’ll let you know as soon as I get there. I’m taking along my seven-year-old son for a family-related ski article for my ski column in the Toronto Sun. Should be interesting… and fun. 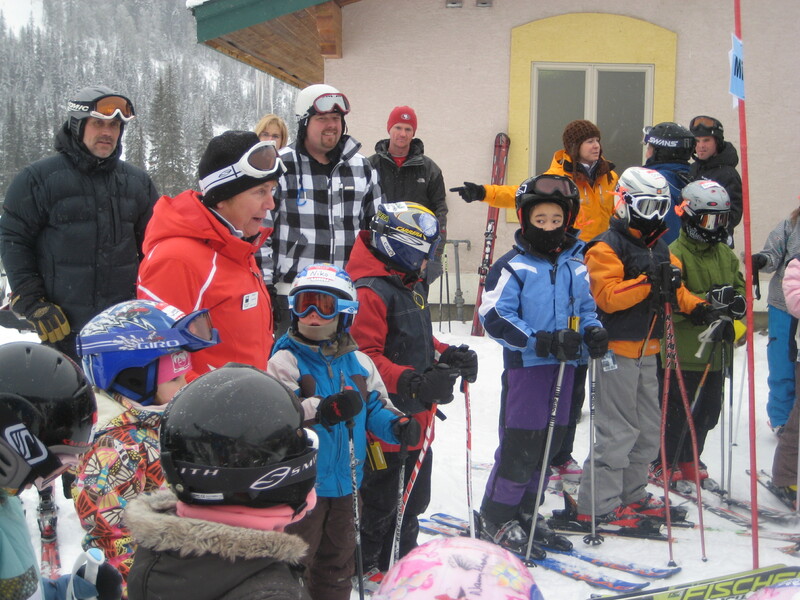 A highlight: he’s just been invited by the Nancy Greene to join her as she leads a Sun Peaks’ Nancy Greene League ski racing session. I’ll have to get my camera and notepad out for that one. How many Nancy Greene League kids get a coaching session from Nancy Greene herself? Never mind, the was voted the Canada’s greatest athlete of the 20th Century! More on Sun Peaks soon. Stay tuned.